With Fantasy Faire now delighting guests daily at Disneyland park, I’m pleased to be able to announce the opening date of our next fantastic entertainment experience. The all-new live show “Mickey and the Magical Map” will open at the Fantasyland Theatre on May 25. Through theatrical wizardry, wonderful songs and inspired visuals, audiences will take part in Mickey Mouse’s surprising adventure as an enormous sorcerer’s map takes us on a journey to imagination. Each new direction of the compass reveals fantastic worlds of music, color, excitement and beloved characters. As we arrive at each imaginative destination, all the colors of that place come alive in an homage to the characters and stories we love so much. 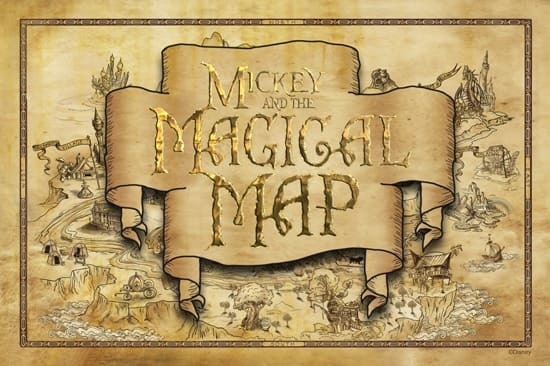 Our journey is full of surprises as we discover along with Mickey the mysteries within this extraordinary, magical map! Look for more about “Mickey and the Magical Map” soon, here on the Disney Parks Blog. Will it continue during Halloween time? Is this going to be ongoing? Sara – Yes! “Mickey and the Magical Map” is expected to be performed at the Fantasyland Theatre for the foreseeable future. Where in Fantasy Land will this attraction be going? Will any AP previews be offered? Larissa – Details about preview opportunities are still being worked out at this time. Oooo, this sounds amazing!! Any chance we’ll be getting this in Disney World? 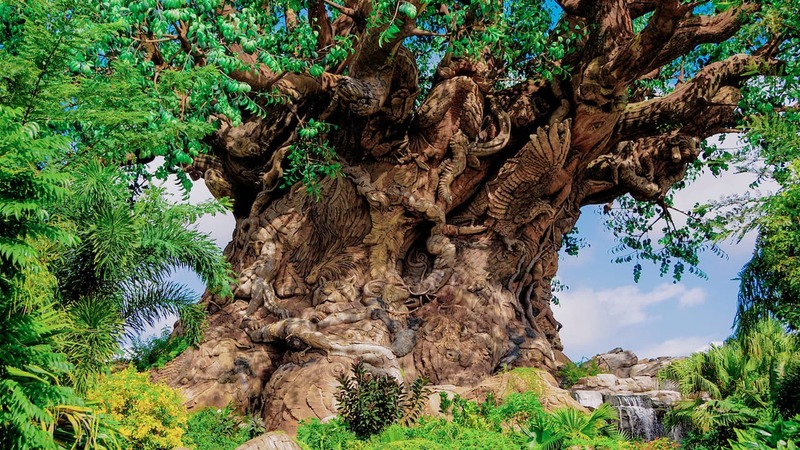 You could put it in the “Honey, I Shrunk The Kids” theater in Epcot! Christina – “Mickey and the Magical Map” will be a Disneyland exclusive, but there are lots of new things to see at the Walt Disney World Resort, too: New Fantasyland, the re-imagined Test Track, Splitsville, The Legend of Captain Jack Sparrow and more! Can. Not. WAIT! Sounds like fun! Nicole – I’m sorry, but that might be a bit too early. You’ll still be able to catch the new shows at Fantasy Faire, and perhaps you can catch “Mickey and the Magical Map” on a future visit.